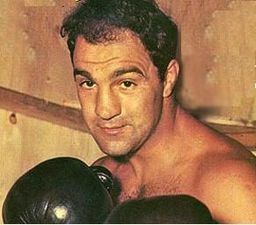 Rocky Marciano - Rocco Francis Marchegiano( September 1, 1923 – August 31, 1969). an American professional bondia. Wallpaper and background images in the watu mashuhuri who died young club tagged: celebrities who died young.